You are a CRYSTAL HEALING Lightworker! What does this mean? Well, you probably have a strong need for feeling grounded, and lets face if girl, you like things of the shiny variety. You may find that you have a natural intuitive ability to pick up things that call to you when it comes to healing tools, this is because you have a strong sense of Higher Self. You may feel that you have a lot of things to voice with the world and that you know you are being called to help others. Your intuitive abilities probably come naturally to you…but sometimes you get in your own way- sounds familiar, right? You have probably been drawn to crystals from a young age and are a tactile learner. Crystal Healing Lightworkers often find themselves teaching people how to bring crystals into their daily lives or performing crystal healing sessions on others (in person or at a distance.) 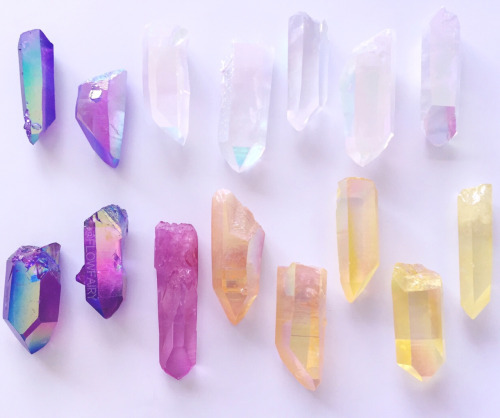 They often like the energy protection that comes from the crystals facilitating the healing work versus a hands on approach to healing (though they might find themselves naturally wanting to combine crystals with Reiki healing.) 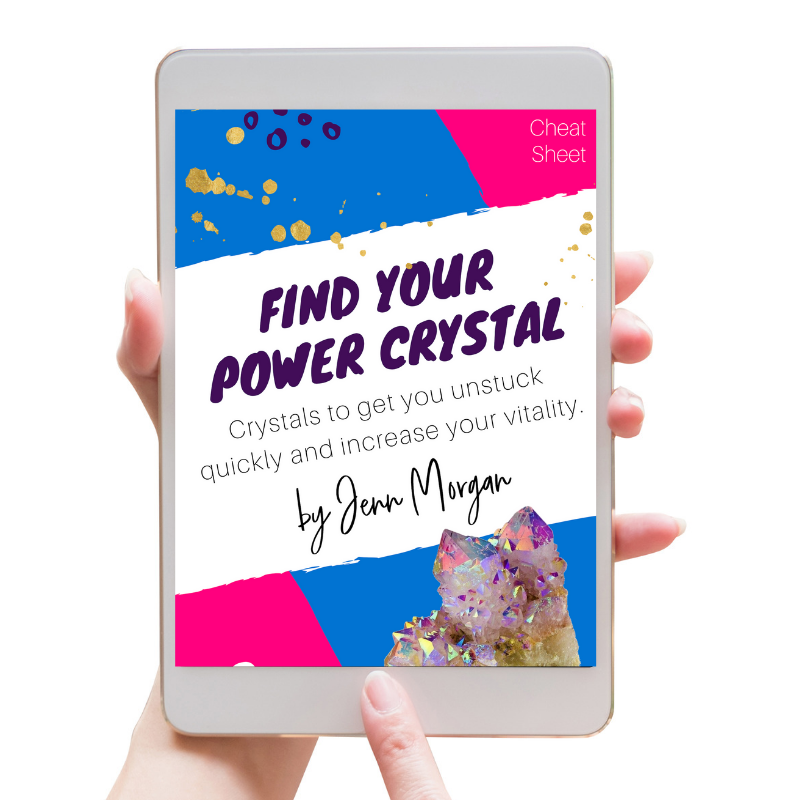 Crystal Healers help others to release old stuck energies, recalibrate their norms and give their clients tools to help them find balance each day through crystal education and sometimes gifting or selling crystals.